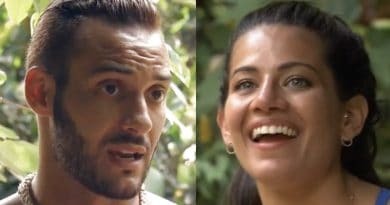 Married at First Sight: Happily Ever After shows Bobby Dodd finally telling Danielle Bergman no this week. The always-accommodating Bobby has been bending over backwards to make his wife happy. It took a long time, but he finally put his foot down. For their entire marriage, Danielle Bergman has run the show. Whatever Danielle wants, Danielle gets on Married at First Sight: Happily Ever After. Fans on social media have been wondering when Bobby would grow a spine and start standing up for himself. In the eyes of many fans, she is just using him to get whatever she wants. As a viewer, you quickly realize that the only reason Bobby Dodd and Danielle haven’t had more arguments is because Bobby agrees with whatever his wife wants. 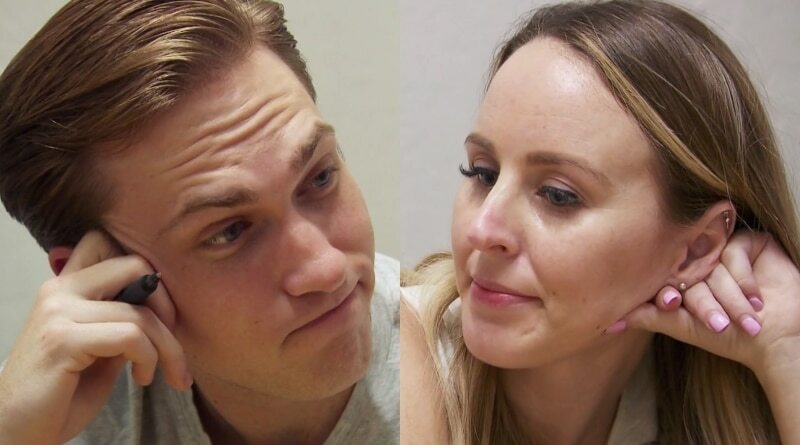 Things finally take a turn this week on MAFS: Happily Ever After. Danielle says that she’s willing to drop as much as $1,000 so that their dog Henry can get his teeth cleaned. The look on Bobby’s face is priceless here. What happens next is what really counts, though. Usually Bobby Dodd agrees with whatever Danielle says, but this week he flat-out tells her no for the first time. The look on her face is just as rich. 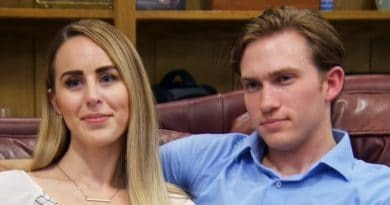 No is not something Danielle Bergman is used to hearing on Married at First Sight: Happily Ever After. Pastor Calvin Roberson drops in to check on Bobby and Danielle. It’s obvious that he doesn’t think moving now is a good idea. With a baby on the way, it’s not practical. He warns them that they don’t want to deplete their savings. He also stresses the importance of putting family first on Married at First Sight: Happily Ever After. It’s clear from Pastor Cal’s reactions that he knows the problem that Danielle Bergman has become. In a diplomatic way, he essentially tells her to check herself and her unrealistic expectations. If she’s negative about their current living situation, her emotions will reflect that. The interesting thing is that Danielle Bergman seems to hear none of it. No matter how many times they sit down with Pastor Cal, she only wants her way on Married at First Sight: Happily Ever After. Pastor Cal notes that it’s important to put family first, but Danielle puts what she wants at the top of the list every time. That said, Bobby Dodd did make progress this week. He still has a long way to go, but maybe putting his foot down this time and keeping it there will set him on the right path when it comes to dealing with Danielle Bergman. It will be interesting to see what happens moving forward for this couple. 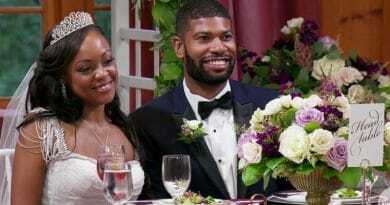 Whether or not they go through with the move will be a telling sign on Married at First Sight: Happily Ever After. Danielle Bergman is still in the driver’s seat but maybe Bobby Dodd is finally putting his foot on the brakes. It looks like he’s slowly waking up to the way things are. Last week he questioned why they were only getting rid of his stuff, and this week he finally said no to Danielle regarding Henry’s teeth. Maybe this is the start of a balanced relationship for the couple.